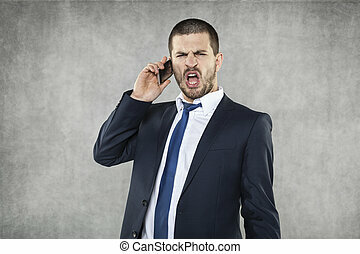 Businessman argument. 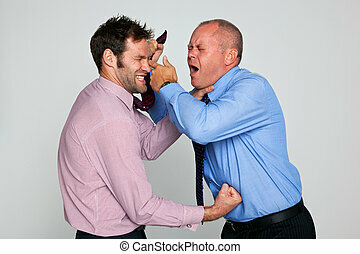 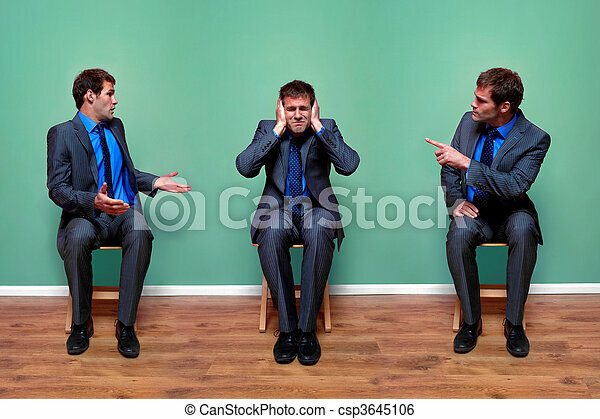 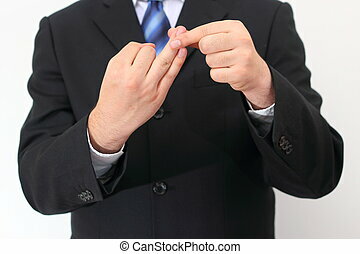 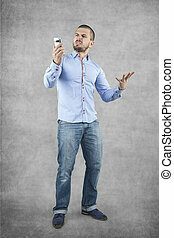 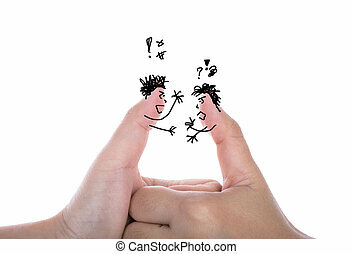 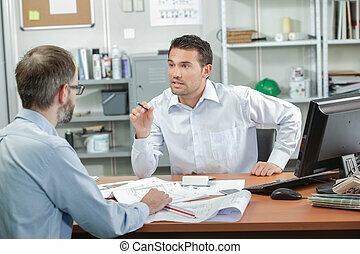 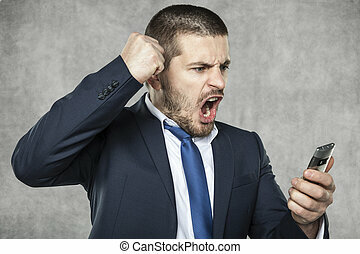 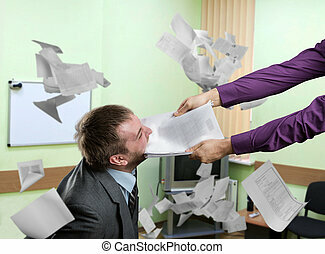 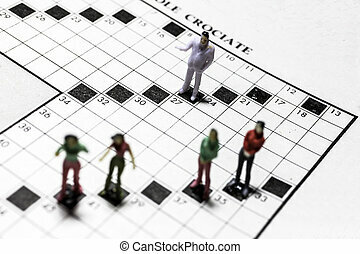 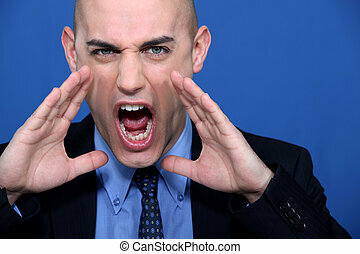 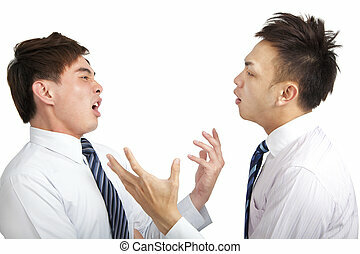 Concept image of a businessman having an argument with himself. 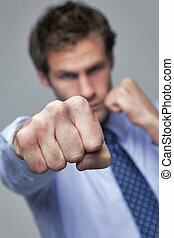 Businessman throwing a punch towards the camera, focus on his fist. 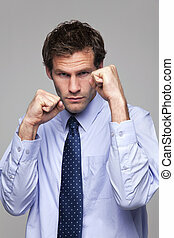 Businessman in shirt and tie with his fists raised ready for a fight. 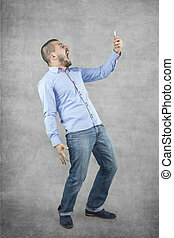 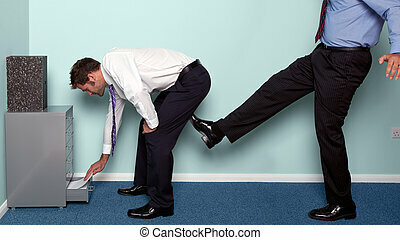 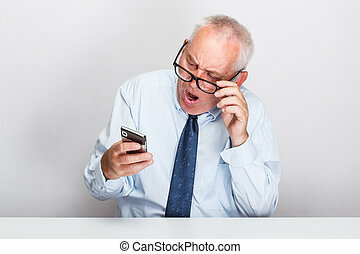 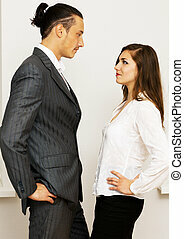 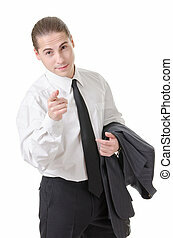 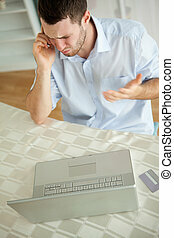 Photo of a businessman bending over to get something out of a drawer as a colleague kicks him up the backside. 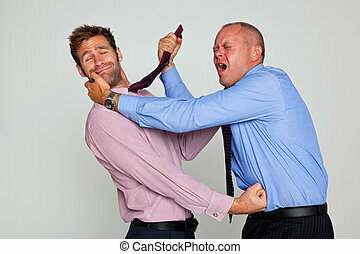 Photo of two businessmen fighting against a plain background, part of a series see my portfolio for them shaking hands and hugging. 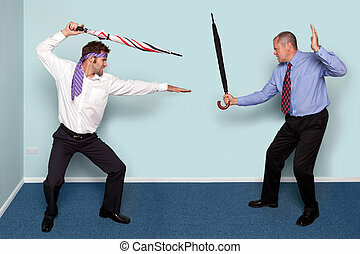 Photo of two businessmen having a sword fight using umbrellas, good image to convey conflict, rivalry or disagreement.